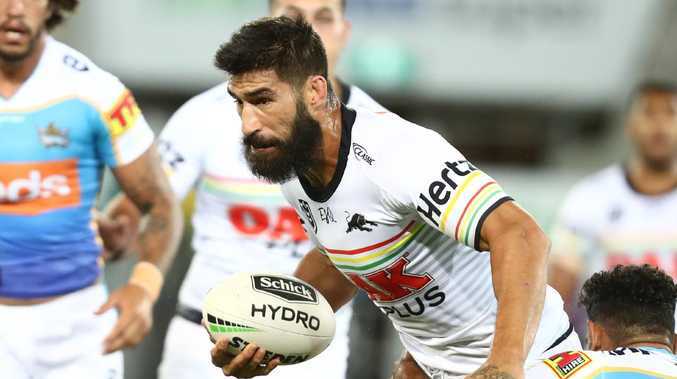 James Tamou of the Panthers has become the club captain. James Tamou was appointed to the role this week after emerging from a six-man leadership group including James Maloney and Isaah Yeo. "He's come through and grown in that group," Ivan said ahead of Thursday's round-six clash against Cronulla. "He's well respected, he's consistent, he's a family man with great values, he's playing well. 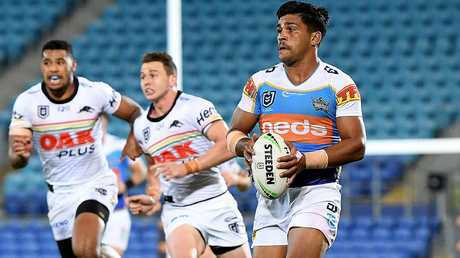 Cleary has made a handful of changes to teh side edged by the Titans last week, including handing a season debut to returning Panthers prop Tim Grant. 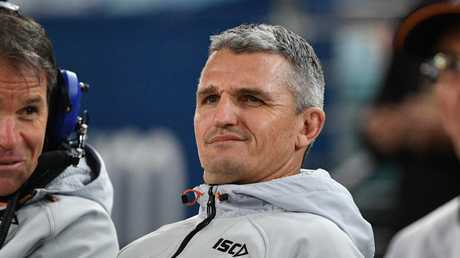 It is the first time the two clubs have met since Cronulla knocked Penrith out at last year's semi-final stage with a late Chad Townsend field goal.